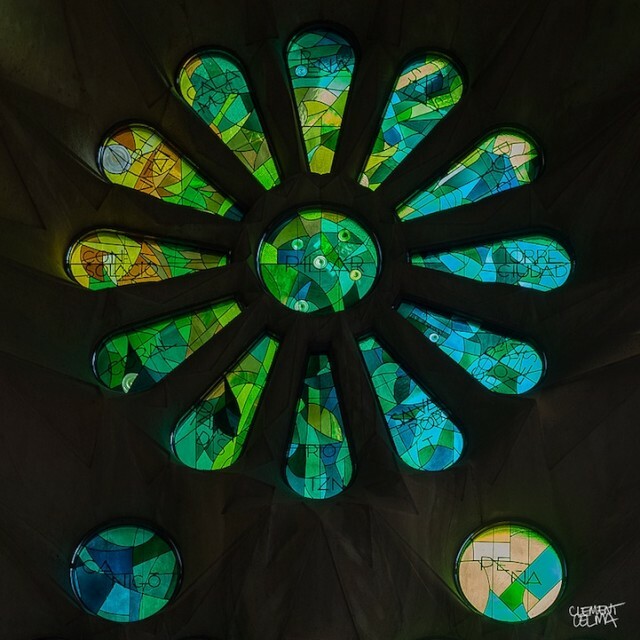 Clément Celma is a photographer based in Barcelona. 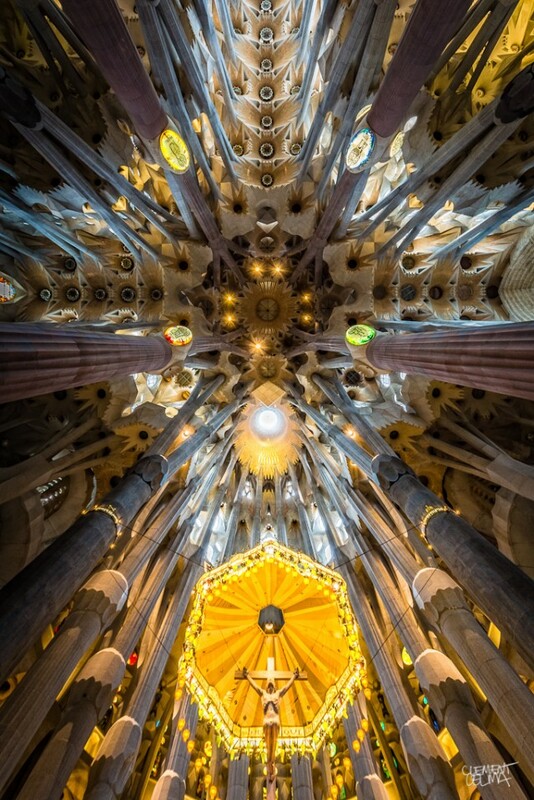 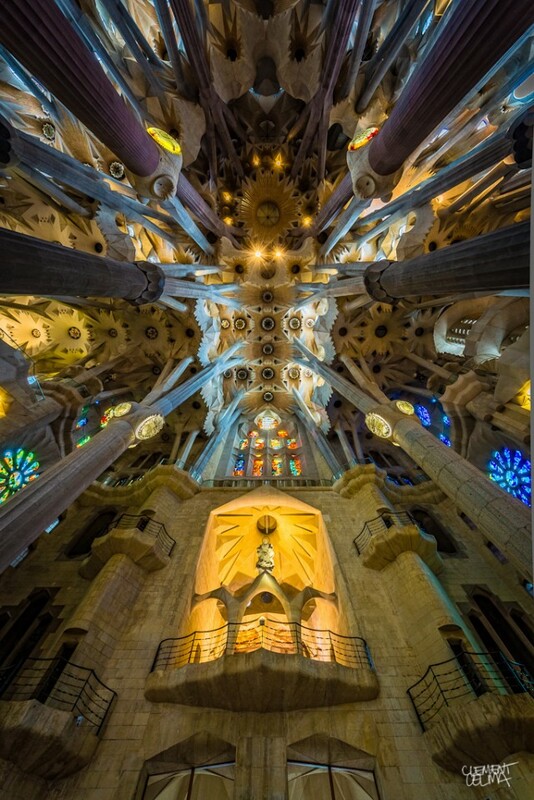 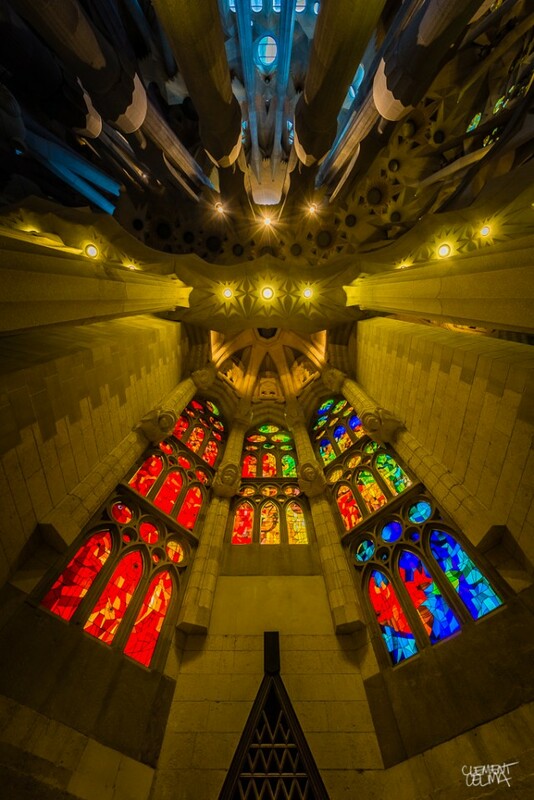 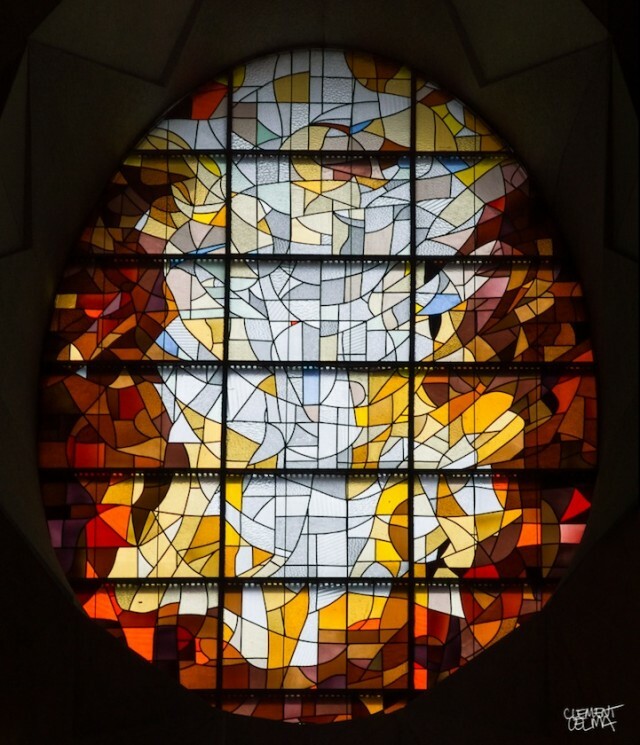 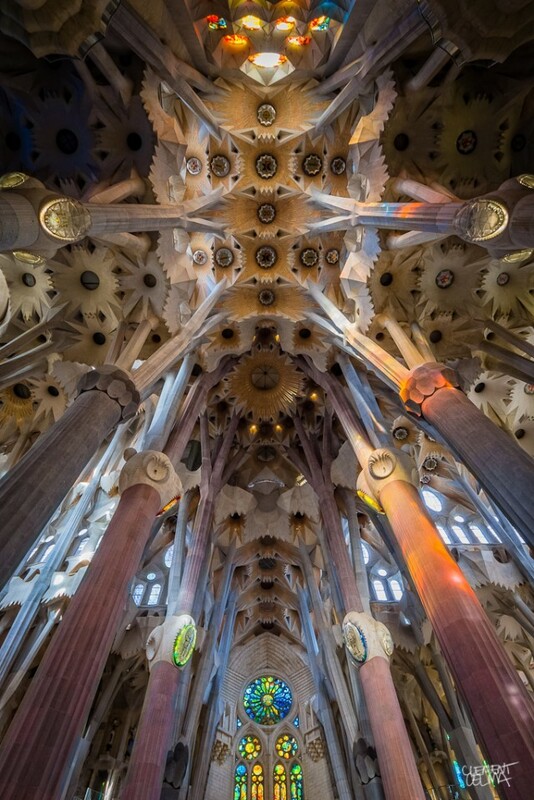 He invites us to discover a series of photographs taken inside the Basilica of the Sagrada Familia, the symbol of the Catalan city thought by Antoni Gaudí. 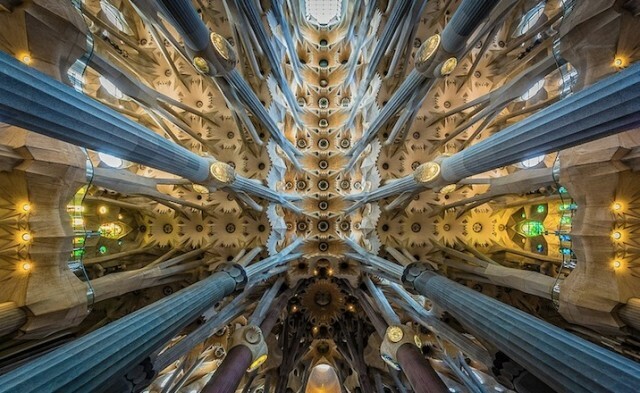 Beautiful images to discover in the future.